Earlier today, I received the sad news that Hank Pirowski had passed away after a long illness. Hank was a pioneering figure in New York State. 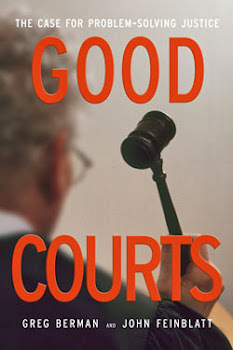 He was an early believer in drug court and played a key role in bringing a number of different problem-solving courts to Buffalo. My favorite project of his was Buffalo's C.O.U.R.T.S program, which helped to inspire our own Bronx Community Solutions. I wasn't particularly close to Hank -- all told, I probably only spent a few hours in his company. But I think I was one of many who admired him from afar for his creativity and his industry, to say nothing of his quirky sense of humor. My favorite moment with Hank was a lunch we had together a few years back during a visit I made to Buffalo. After a tour of C.O.U.R.T.S, he took me to a local lunch place and graciously shared stories of his brief experience as a player at the Washington Redskins training camp. He will be missed. 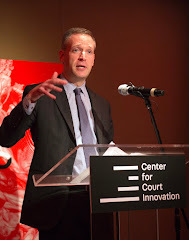 Greg Berman is the director of the Center for Court Innovation, a non-profit organization that seeks to create a more effective and humane justice system. 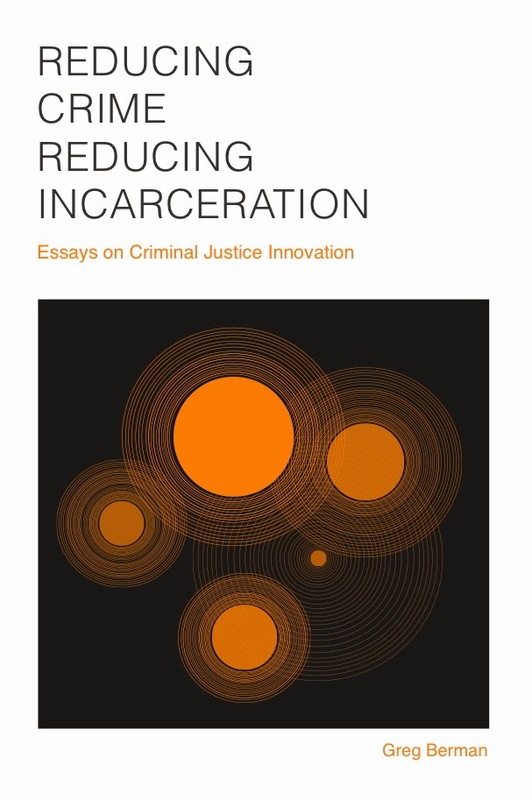 Small Sanities is a blog that includes reflections on justice reform, the Center for Court Innovation and, occasionally, non-work related topics.